In the LDS community, you see this symbol quite a bit! You see it as a green shield on little primary-aged children around their fingers, rings on adults, on t-shirts, etc. I love this reminder to "Choose the Right" and follow Jesus Christ. 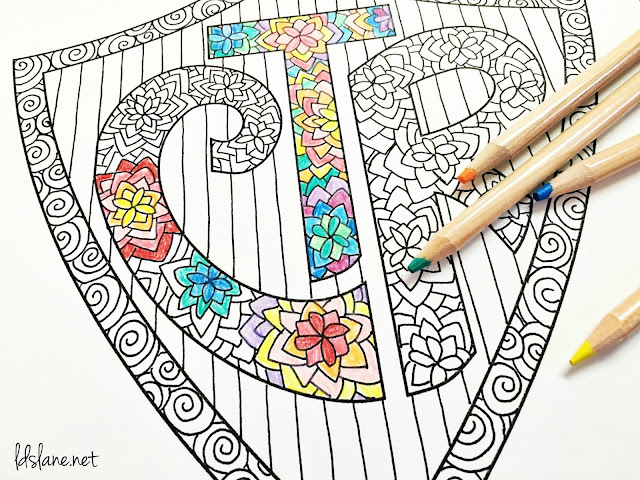 I created this free CTR coloring page for my kids to color in sacrament meeting. I find when my little ones are coloring something that isn't a cartoon character they are less distracted and focus more on the speakers. I had a lot of fun coloring this, too! You're never too old to color right?! 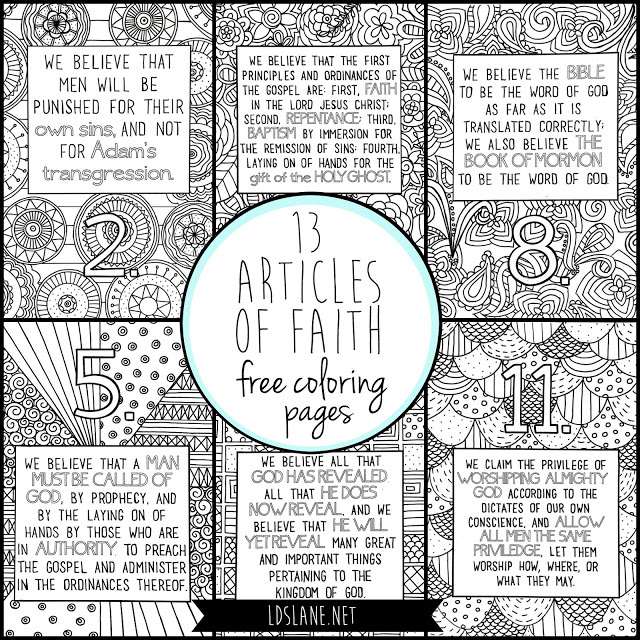 Also be sure to check out my 13 Articles of Faith Coloring pages! Follow LDS Lane on Facebook and Instagram to keep up to date with my latest designs and posts! You're welcome. Thanks for dropping by! That's a great idea. Let me see what I can do! Thank you SO much! BEautiful! Love this. Printing for Conference. Thanks so much! 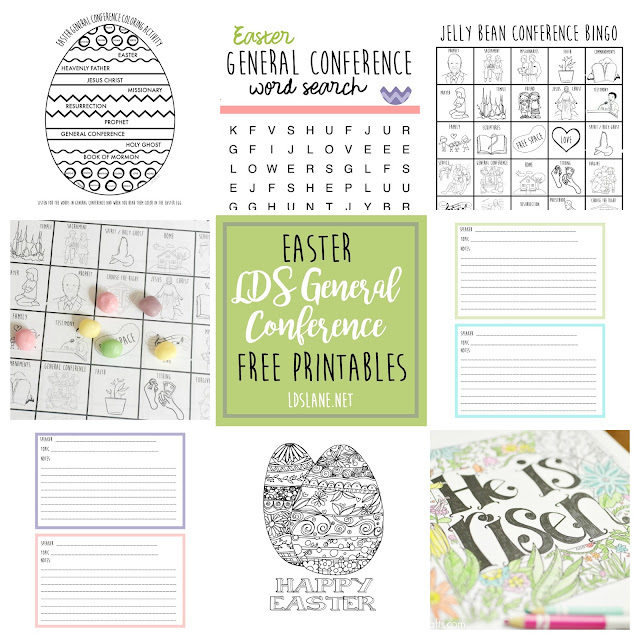 Great idea to use during General conference! We use them during sacrament meeting, too! printed for seminary kids and wrote "choose to read" under your words too. thank you! I hope your students enjoyed this! You're welcome. That's the goal here at LDS Lane - sharing talents for good! This is beautiful. I will have my primary kids color a little section every Sunday until they finish the whole page. I can't decide if it will be their scrapbook cover or if I should frame it for them. Thank you! I really like the idea to split the coloring time over a few weeks! Thanks for sharing! These are great, with the current popularity of more sophisticated coloring. Giving them out to some Primary kids tomorrow. I also would love a Spanish "HLJ" page if you get to that. Love these so much!! Love you for sharing! Thank you!! I think I will enjoy this just as much as the kids. Thank you. I feel the same way Patricia! Coloring is so relaxing. These are so fabulous!!! Thank you so much for sharing your hard work!! Much appreciated!!!! I appreciate your kind comment. Thank you very much! Just want to say THANK YOU for sharing this! I'm using it for our primary program comment cards this Sunday. Such a great idea!! Thanks for your kindness! Thank you! 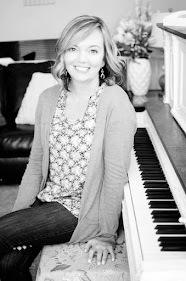 I am a lds mum living in Italy and using all this wonderful stuff for my kids, yw, and so on. I would love to translate some of your wonderful works for the not-speaking-english mums here! Thank you again! I would really love to offer other languages and collaborate with others soon! You're website is amazing! Thank you for sharing so freely. You're very welcome. Thanks for your nice comment! I really appreciate it. 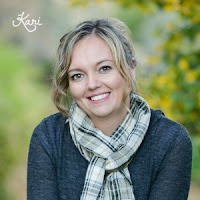 Beautiful work - thank you so much for sharing your talents, Kari! Greetings from Tasmania, Australia where I will be excited to share your beautiful artwork with the Primary children. Cheers! So happy to hear that some of my work is being used with primary children in Australia. This makes my heart so happy! Children have my heart. Thank you. I actually just doodled these coloring pages and took pics. My advice is to just start drawing and googling drawing classes, etc. Just jump in and you'll be surprised at how good you'll get with practice! Thank you so much! My last-minute pre-Conference search was greatly satisfied here :) How nice to have a place that is so easy to access, find, and print without having to download another app or sign-in, etc. Beautiful work!